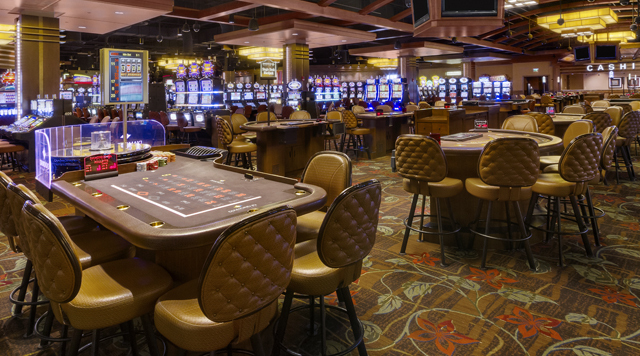 The Diamond Jo Casino has all the games you want to play. So stop in and try your hand at any of our table games like $5 Blackjack with 21+3, Roulette, Emperor's Challenge Pai Gow Poker, High Card Flush, Bonus Craps, Cajun Stud, DJ Wild, Electronic Blackjack, Electronic Roulette, and WPT Head's Up Hold'em. Select your game below for a gaming experience like no other! Slot Search Search for your Favorite Slots!